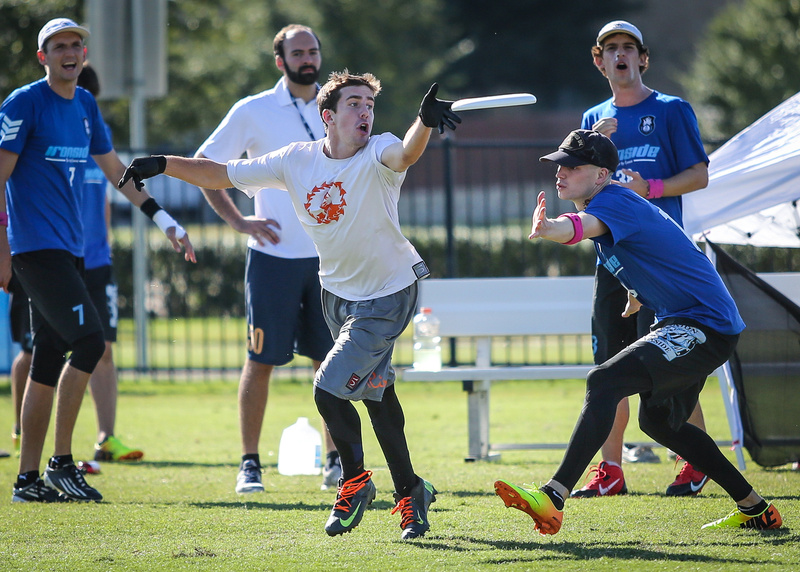 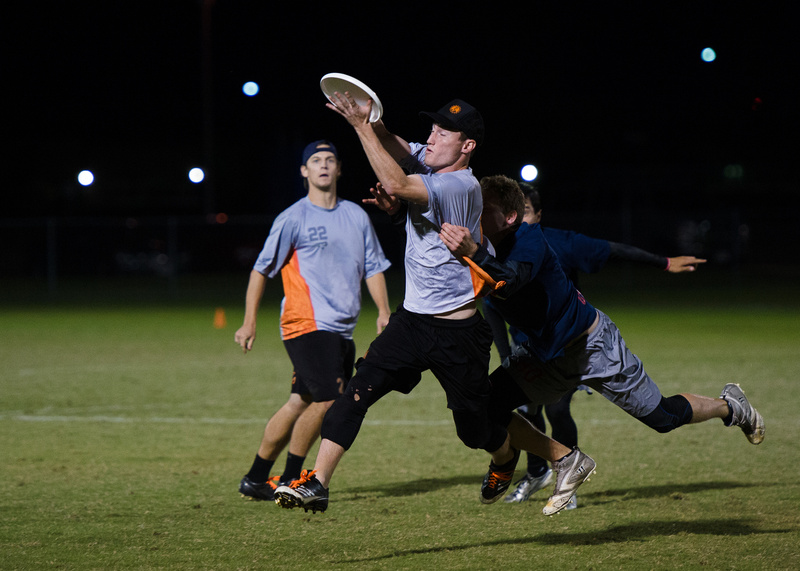 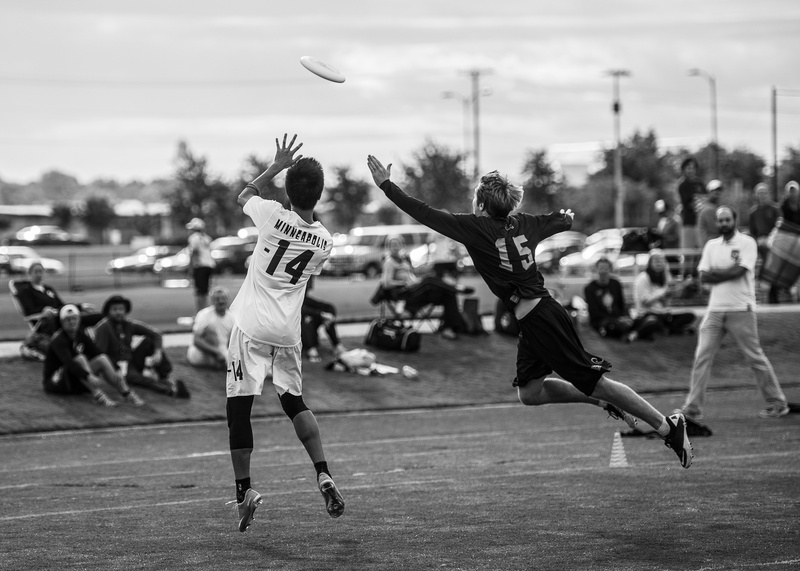 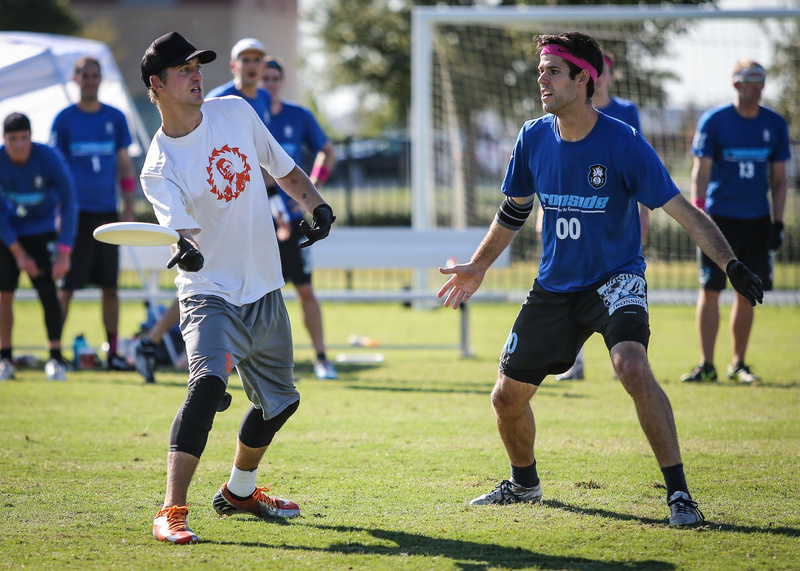 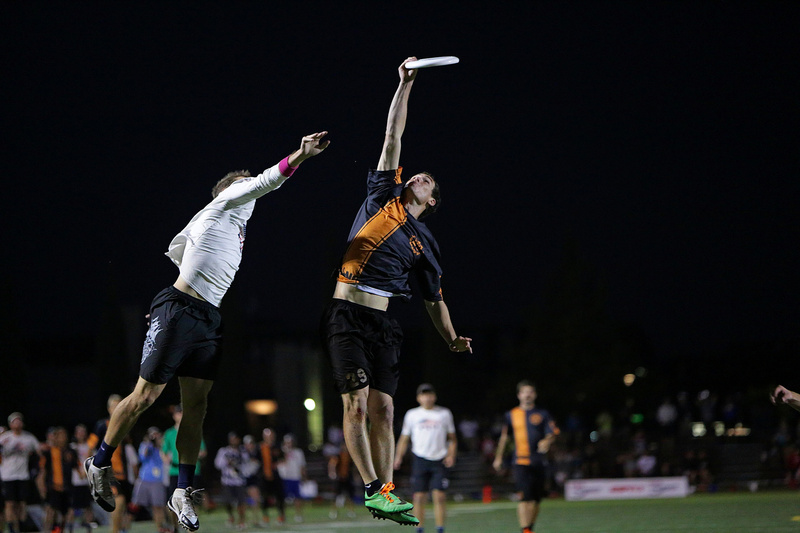 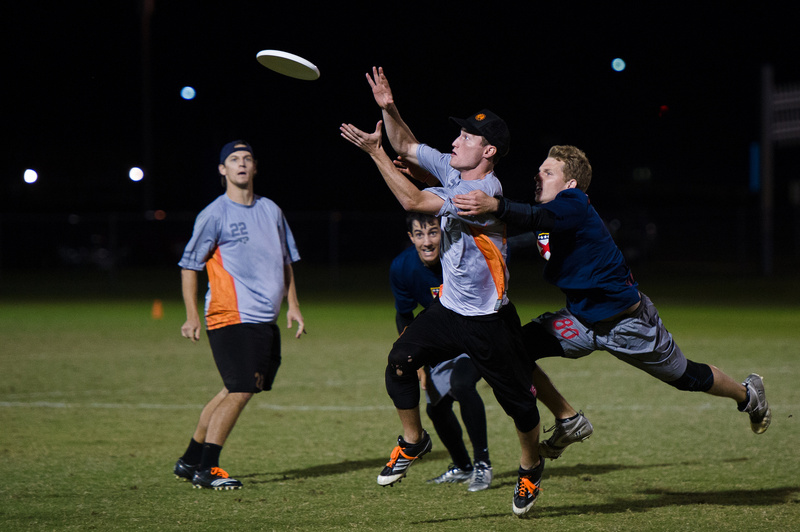 Photos from 2015 USAU Club Championships. 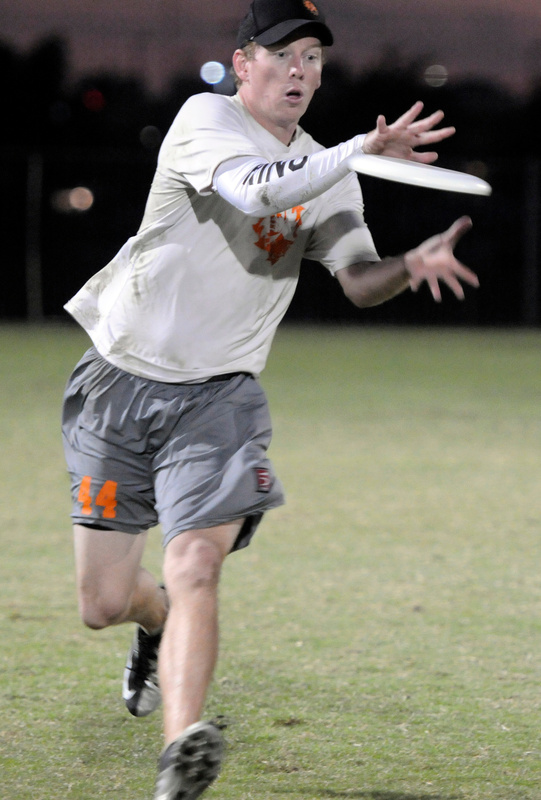 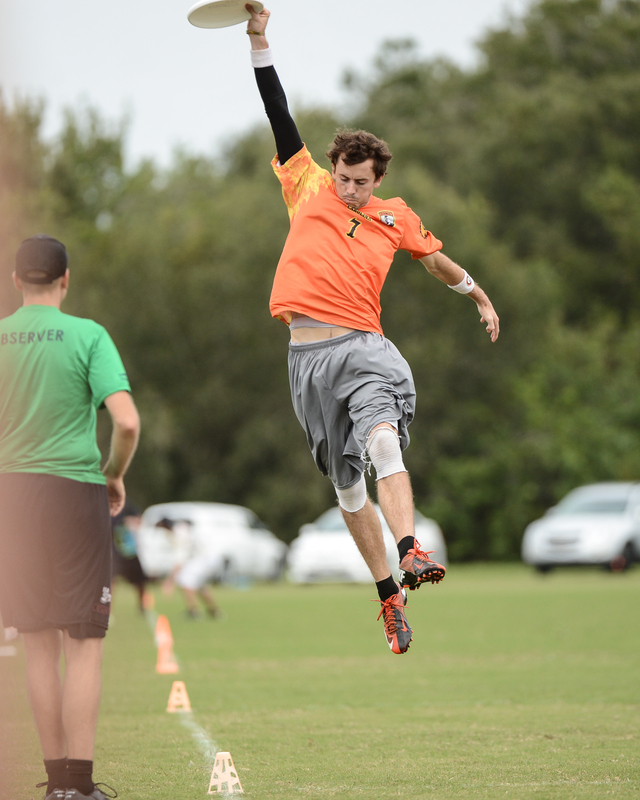 Special thanks to Ultiphotos for their coverage. 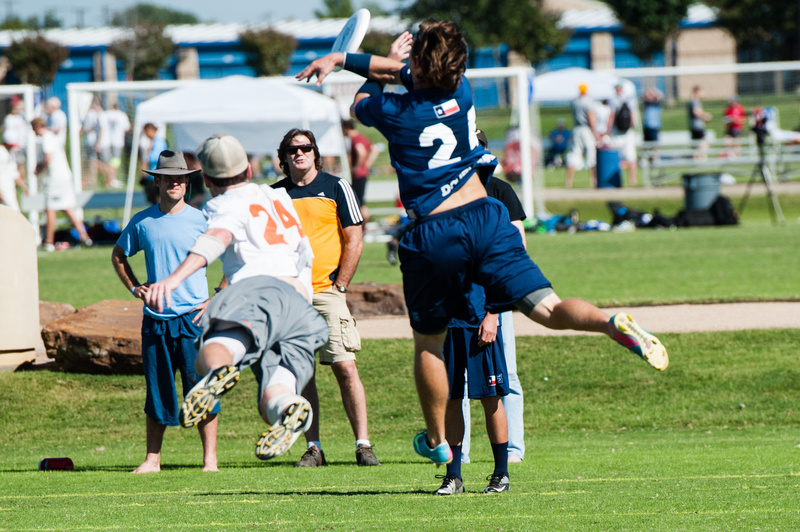 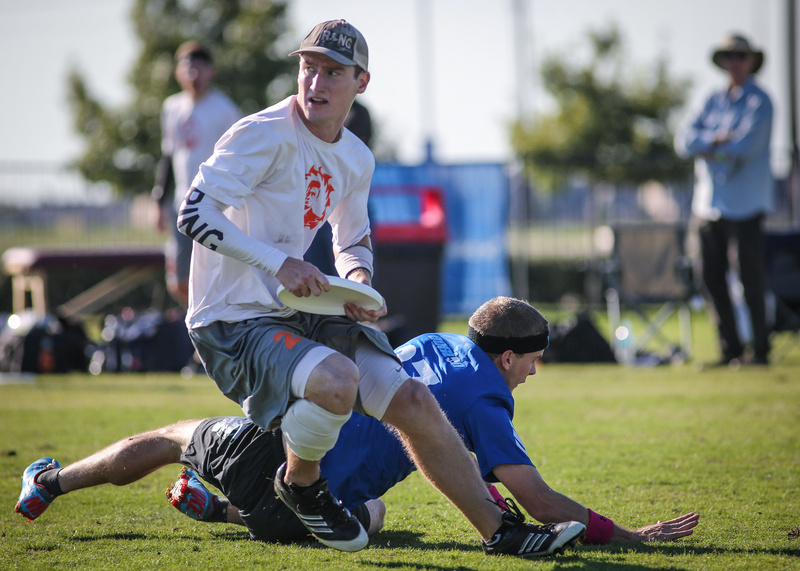 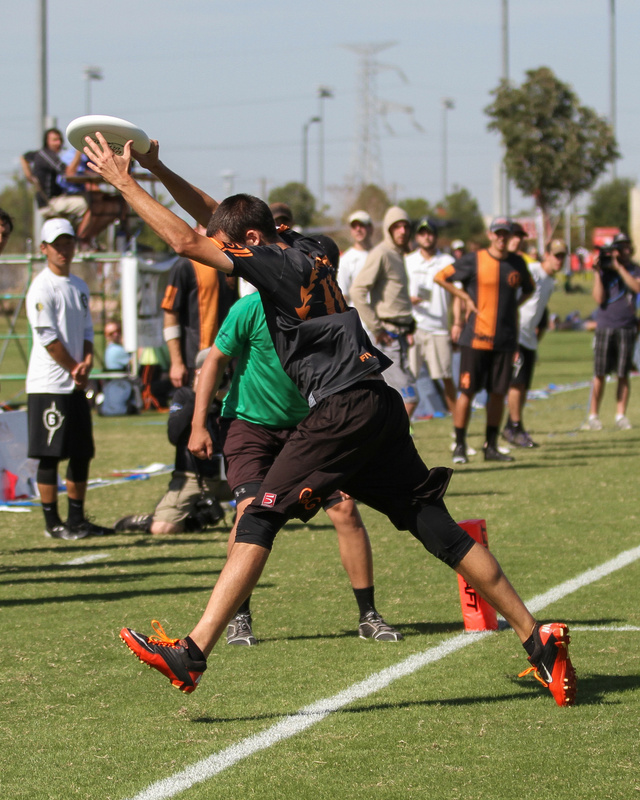 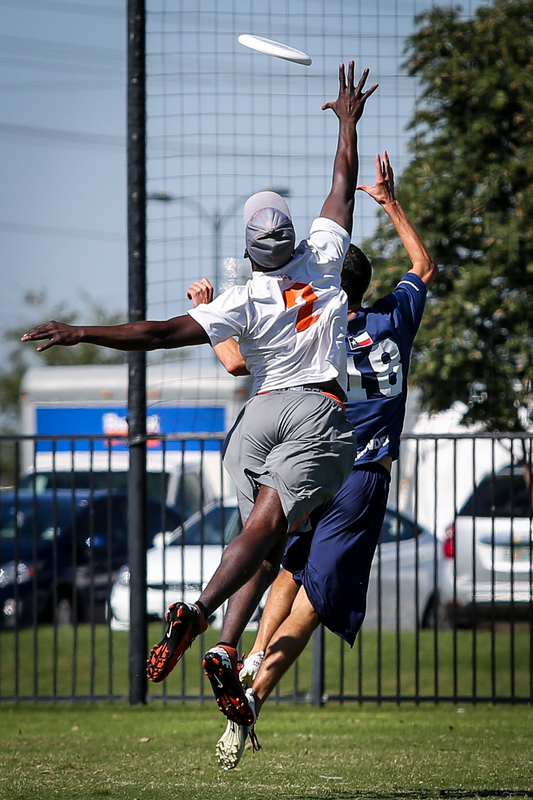 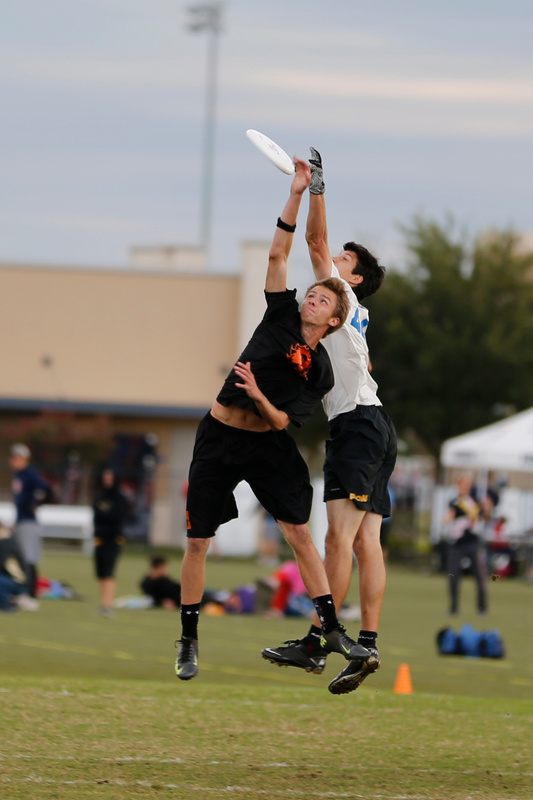 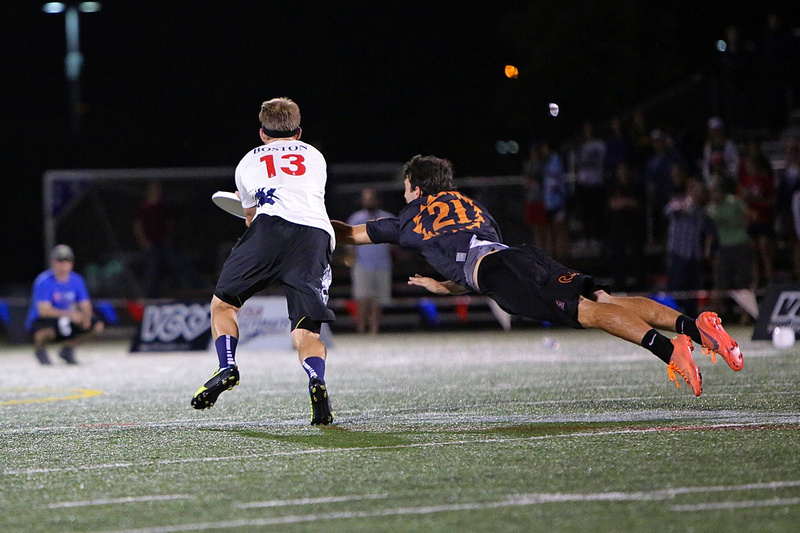 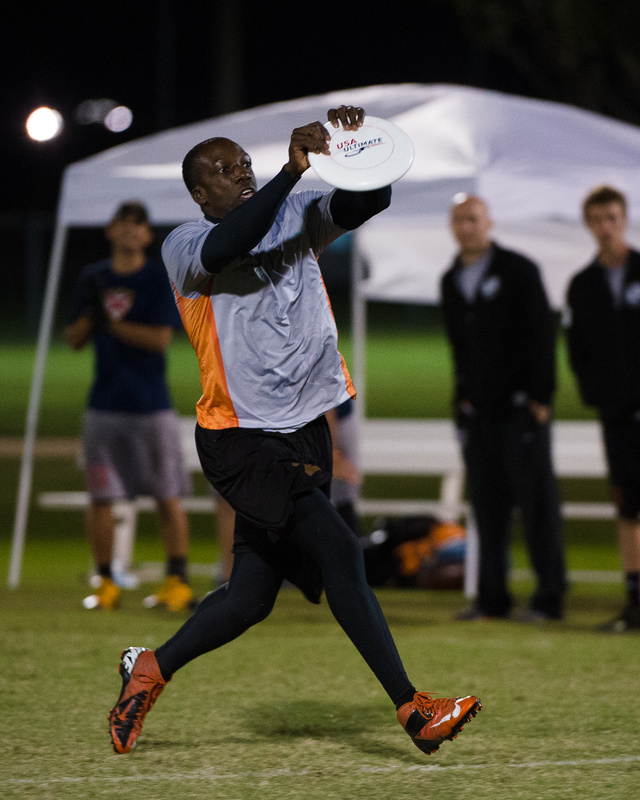 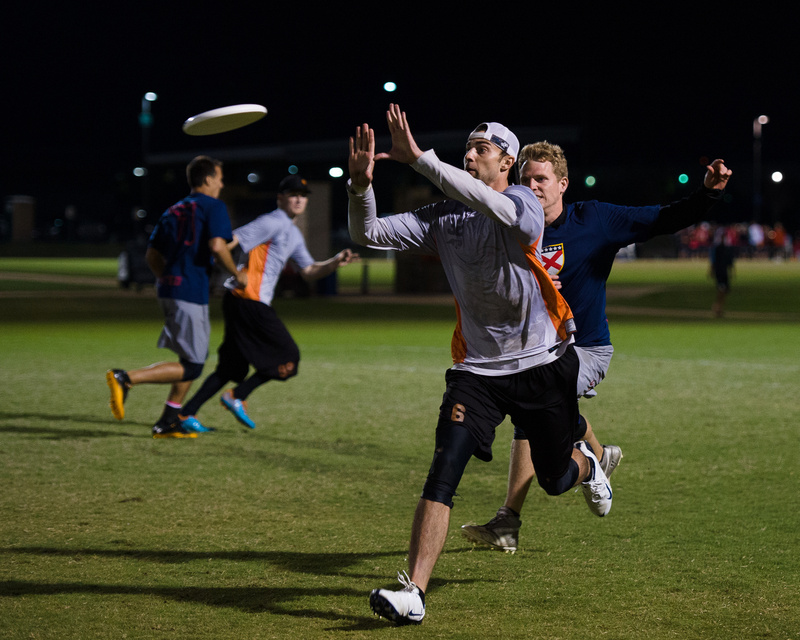 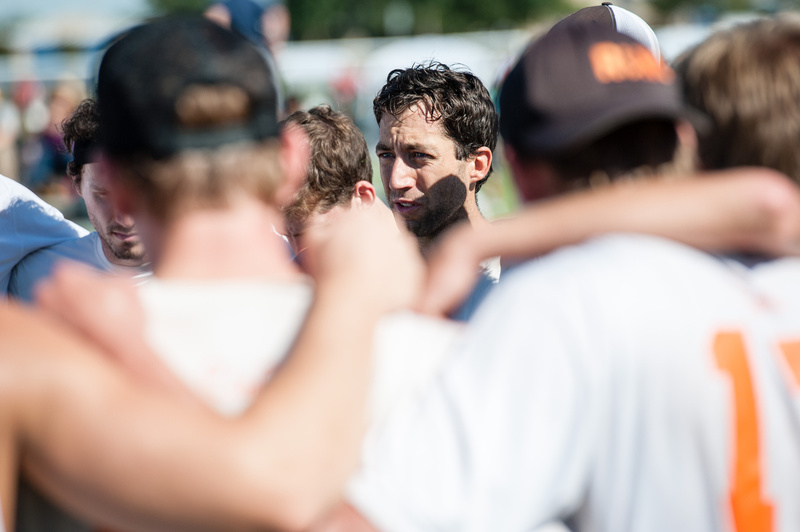 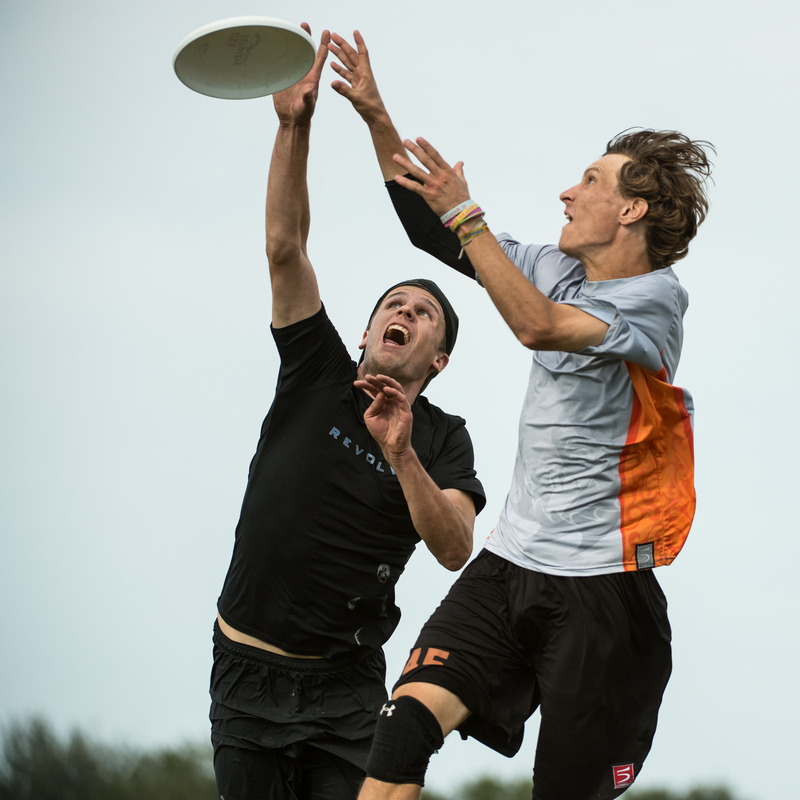 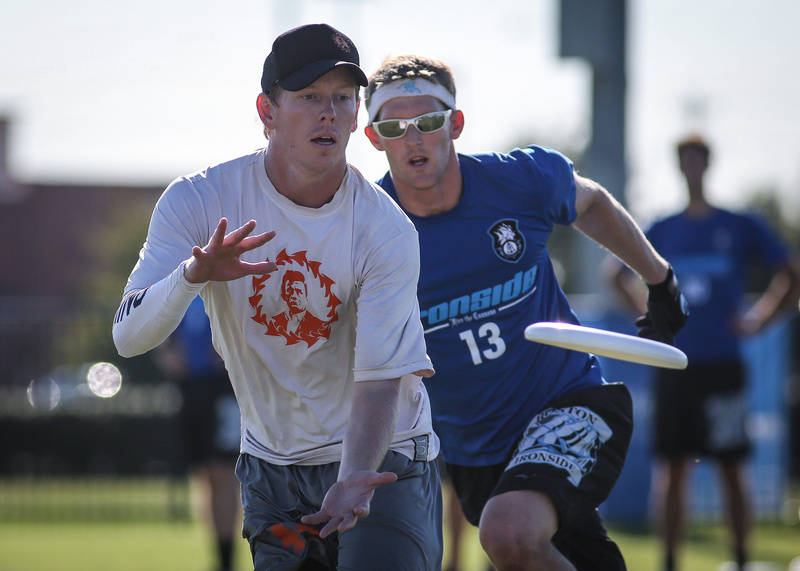 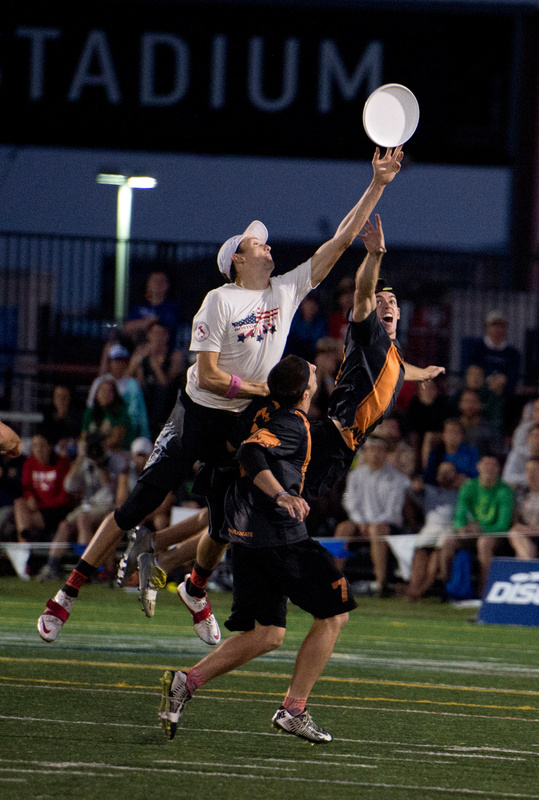 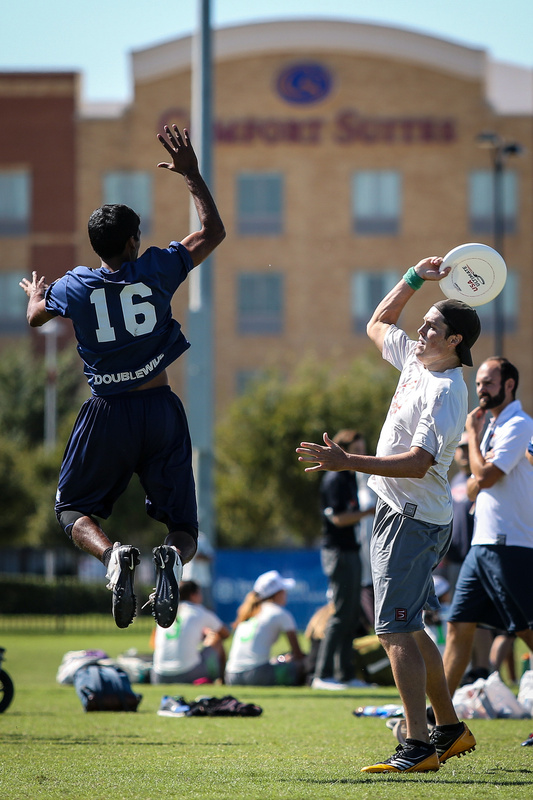 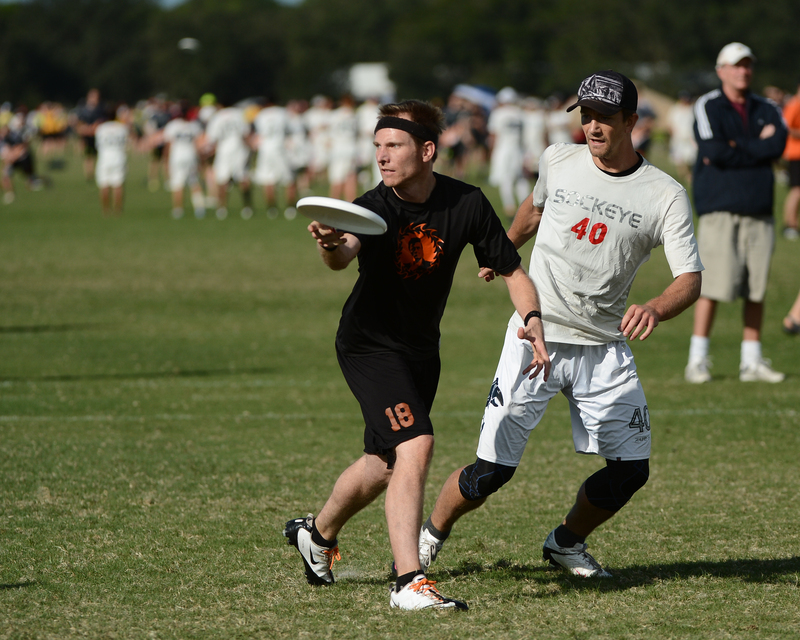 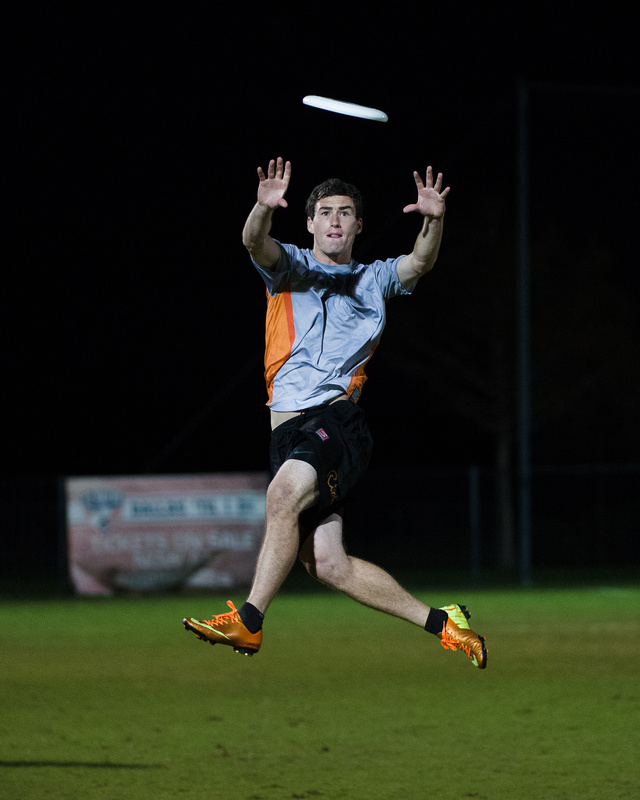 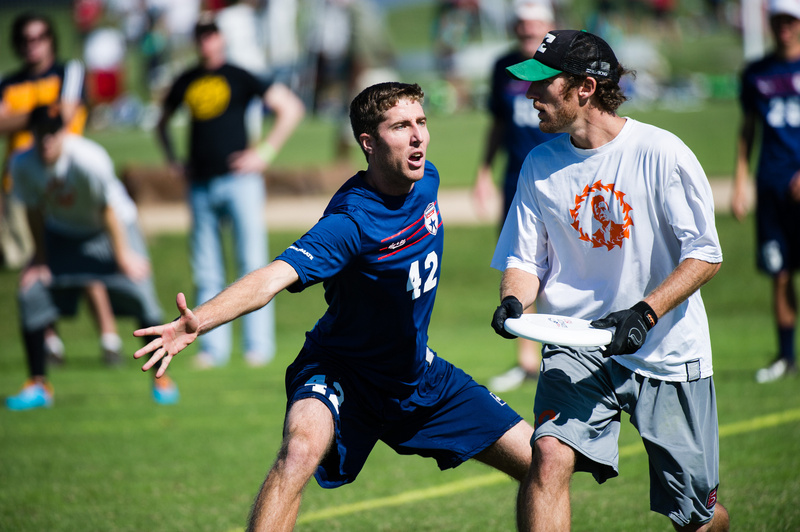 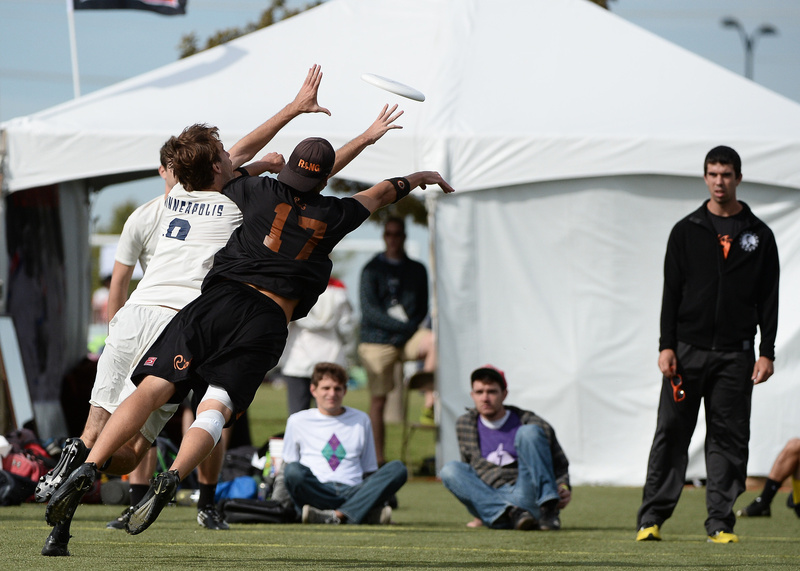 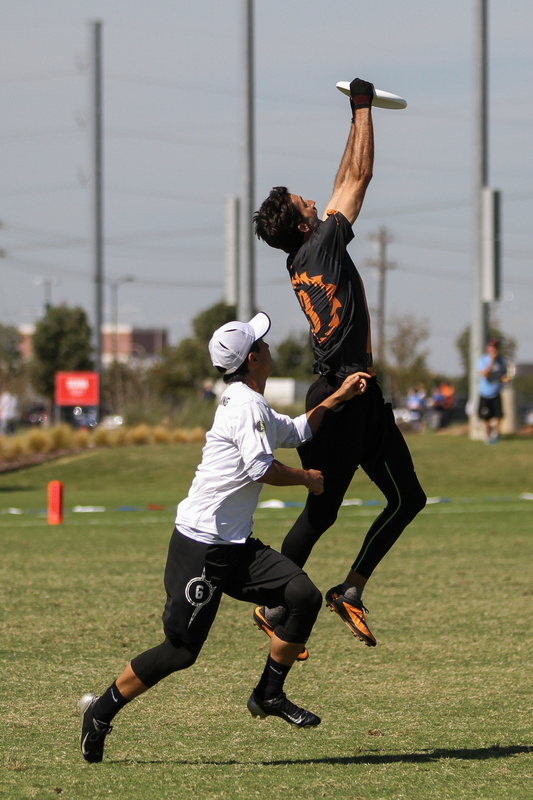 Photos from 2014 USAU Club Championships. 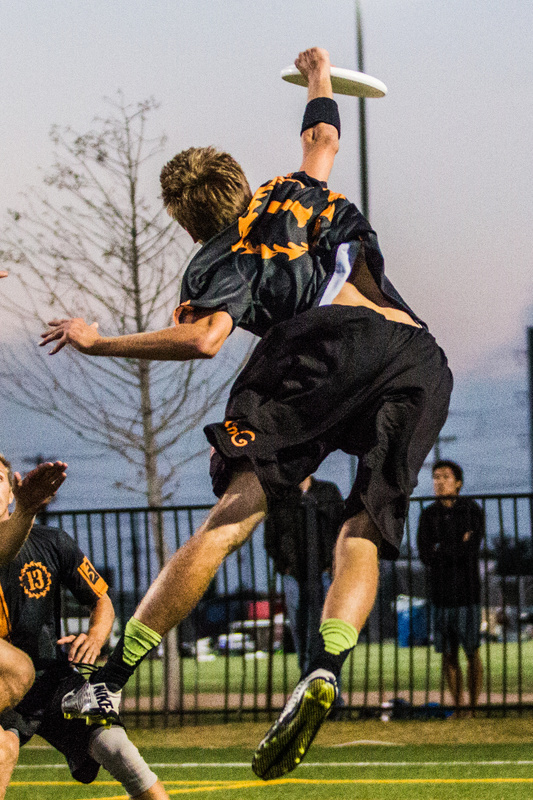 Special thanks to Ultiphotos for their coverage. 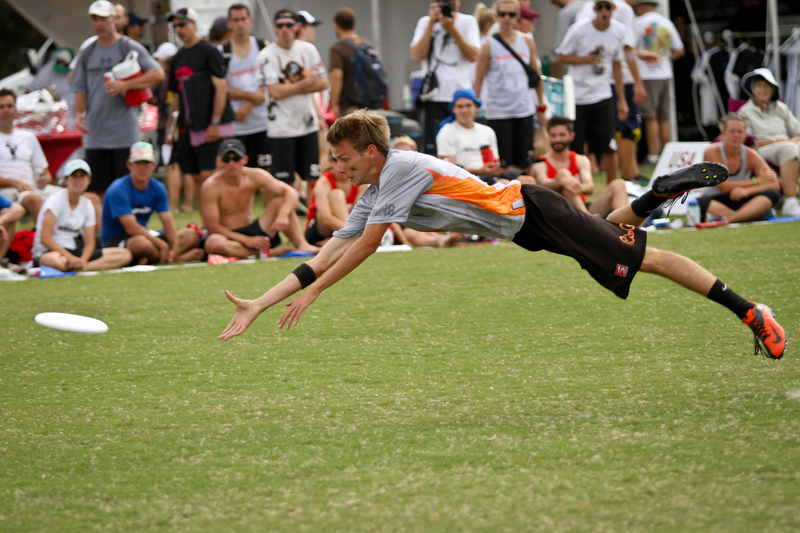 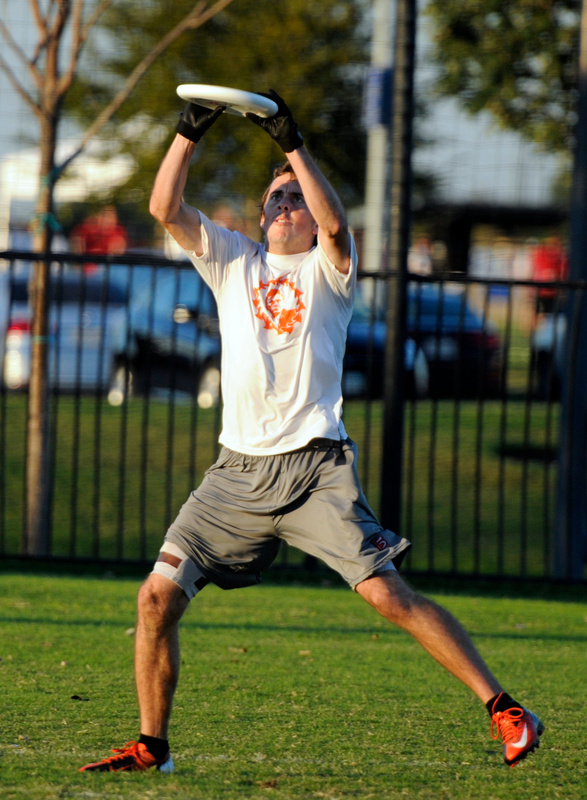 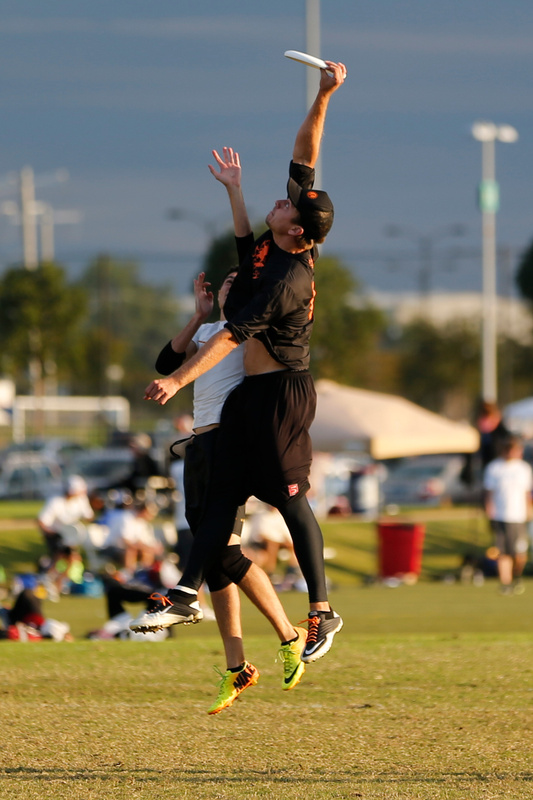 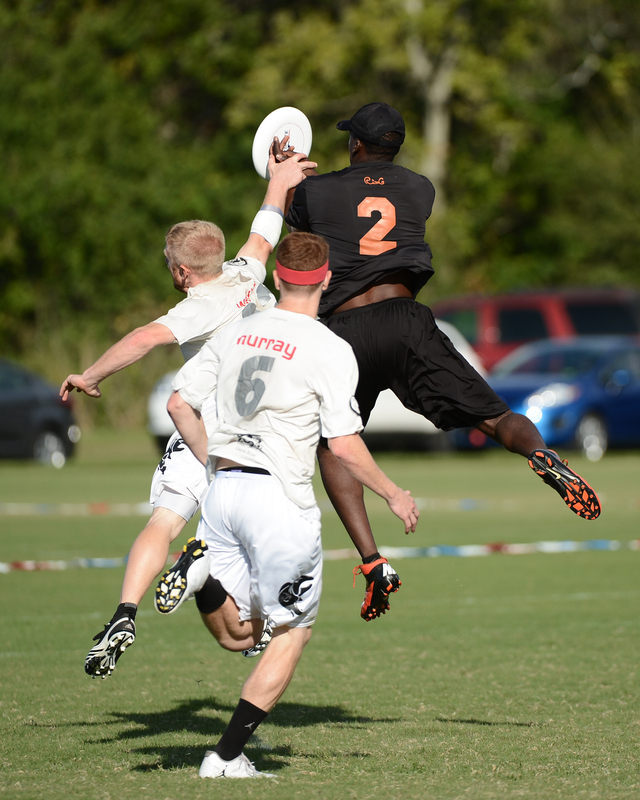 Photos from 2013 USAU Club Championships. 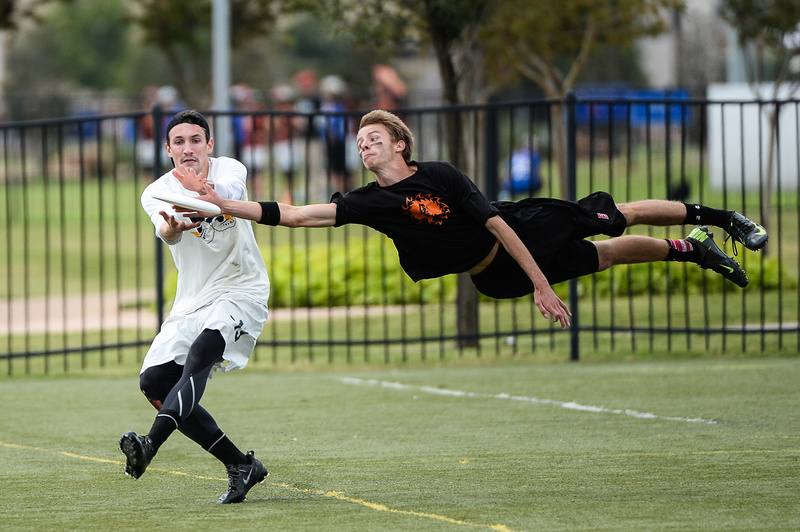 Special thanks to Ultiphotos for their coverage. 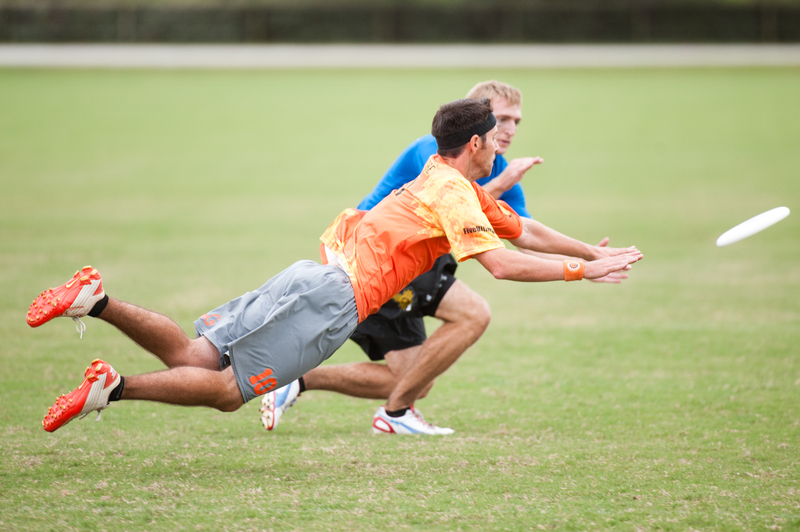 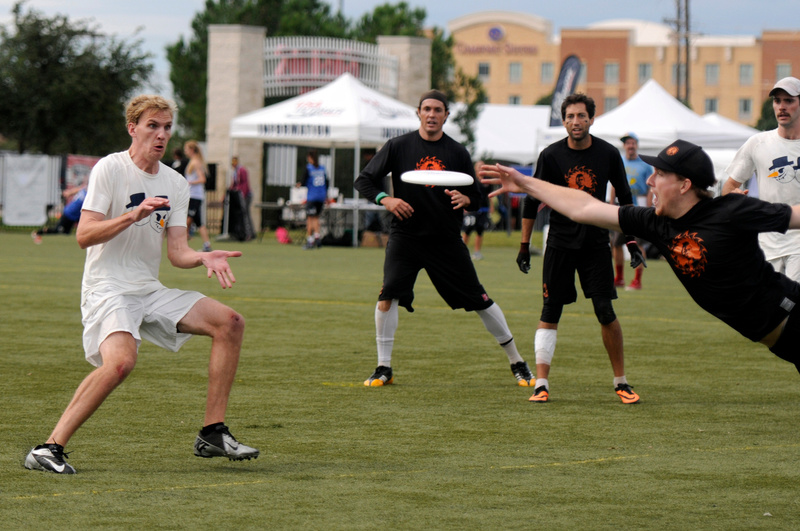 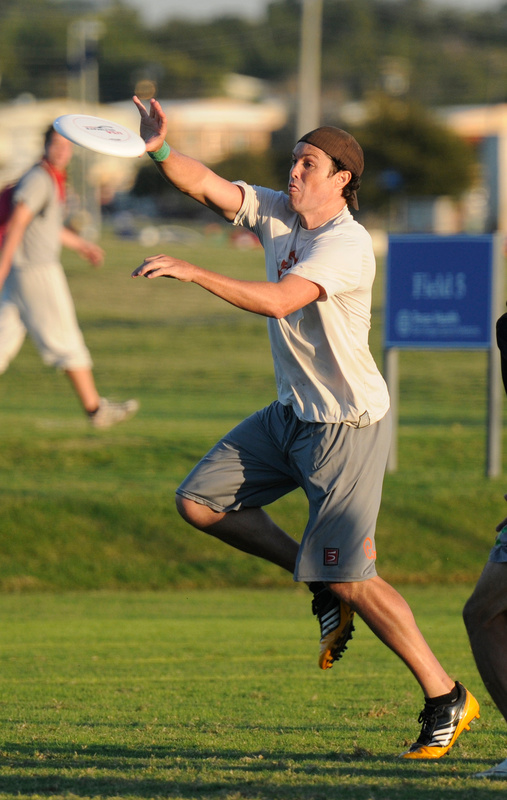 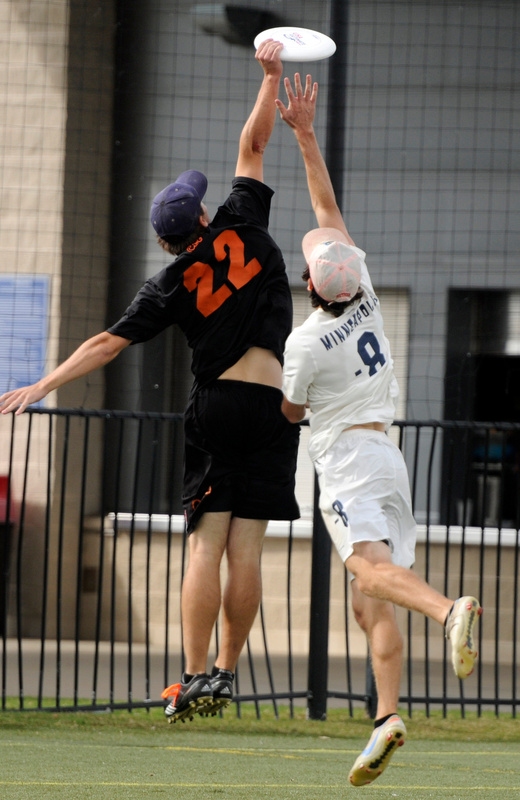 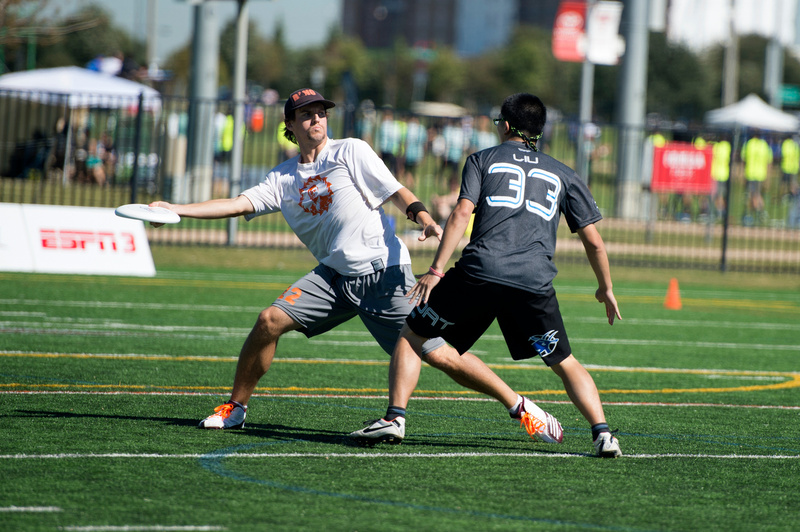 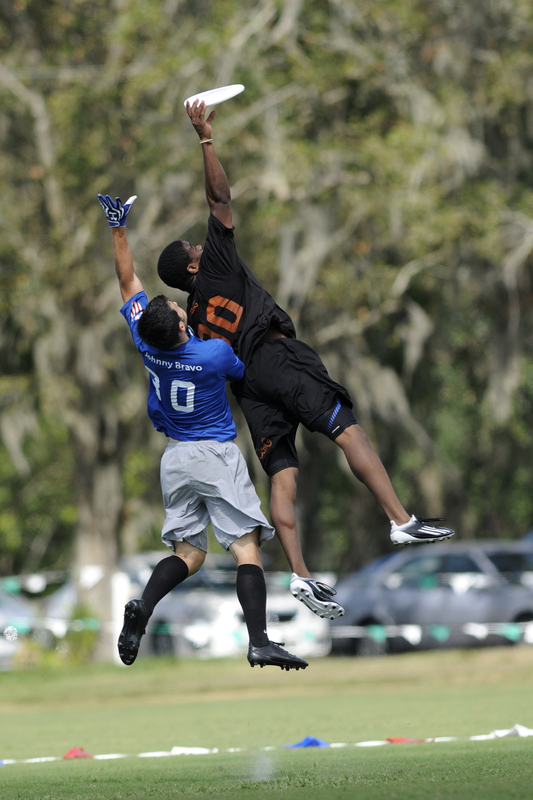 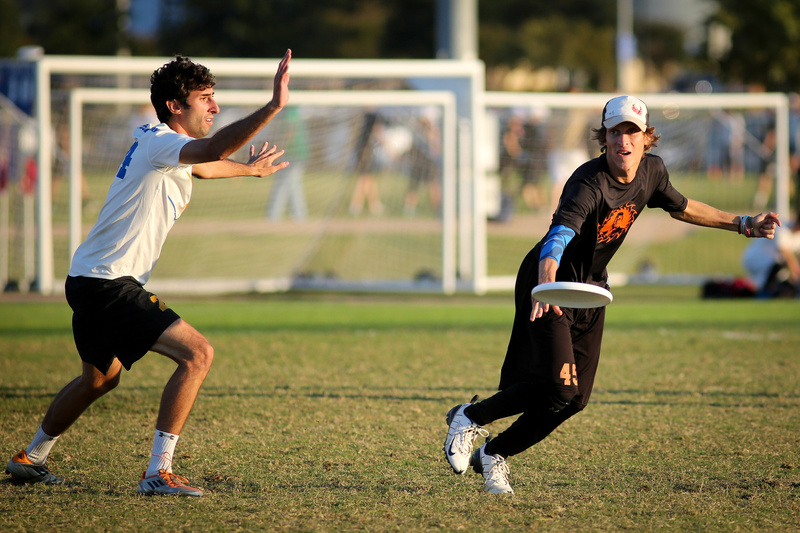 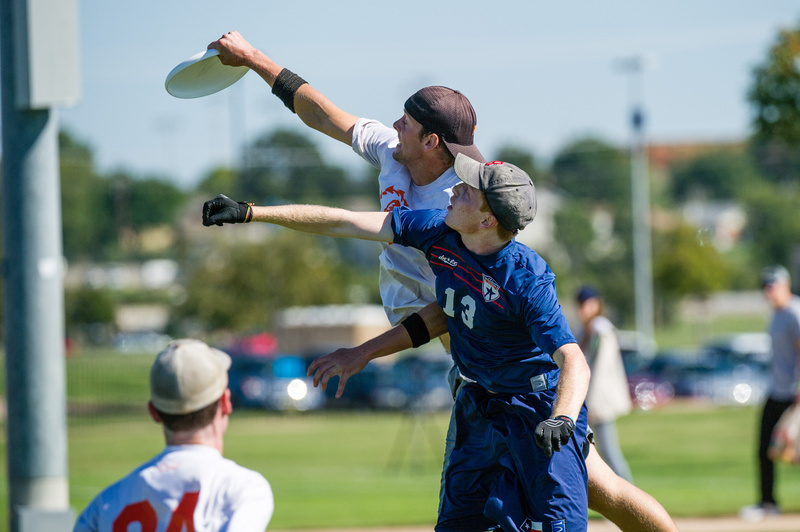 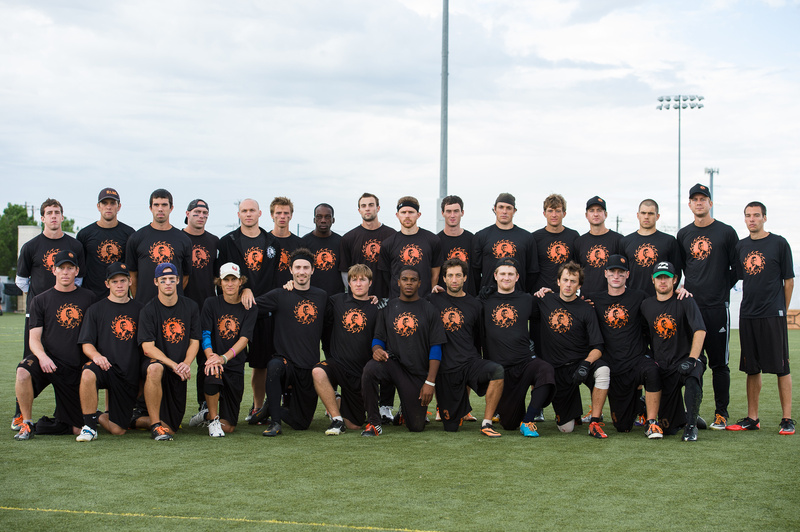 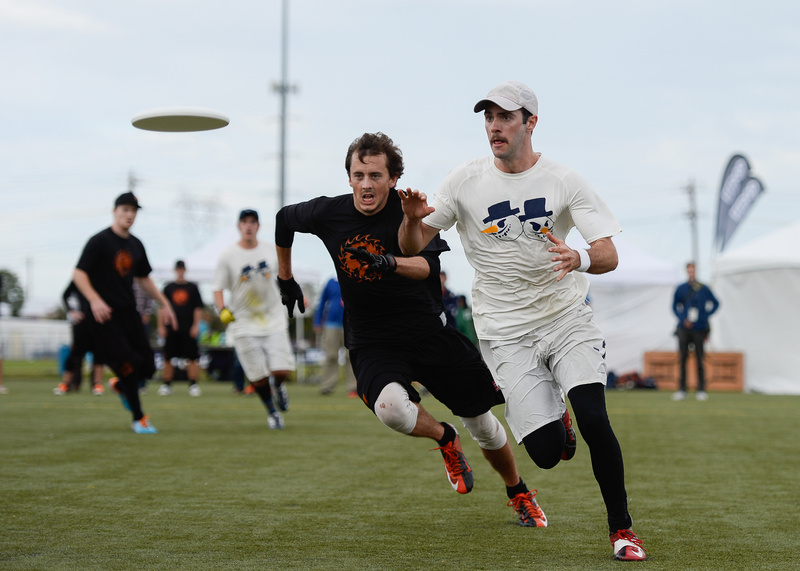 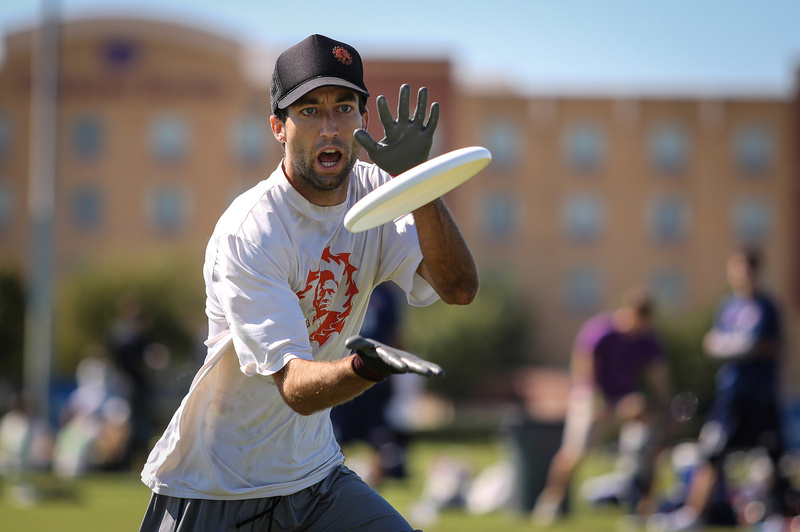 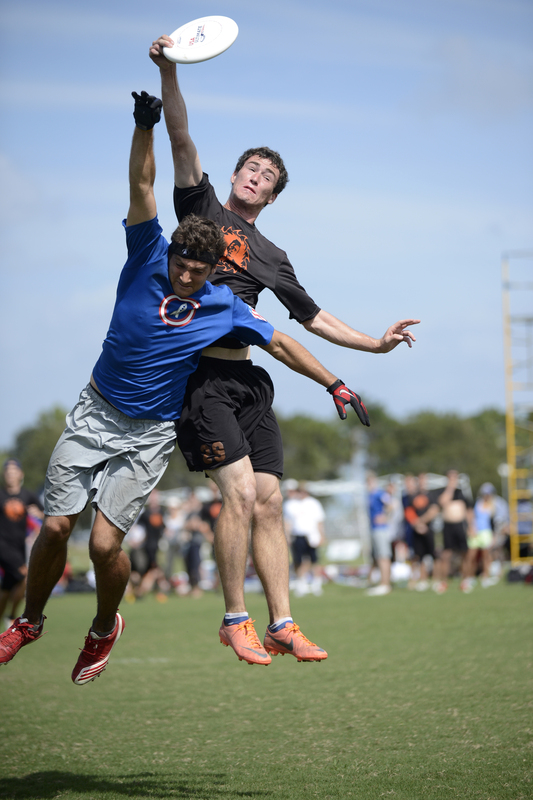 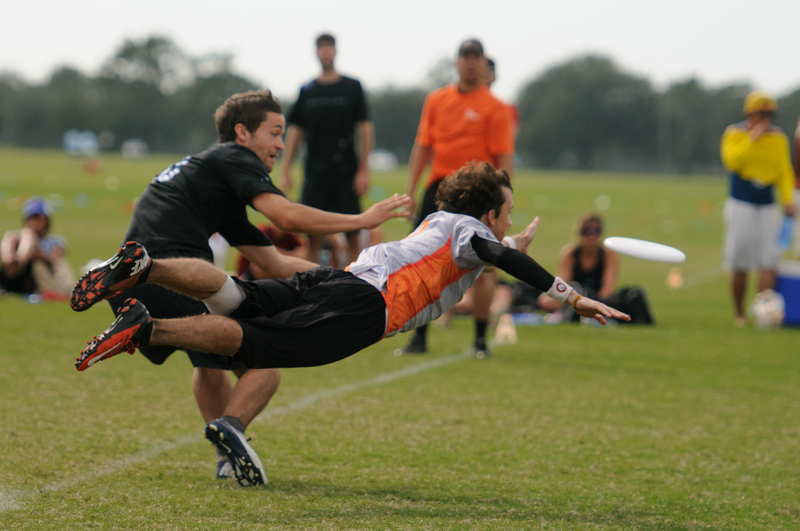 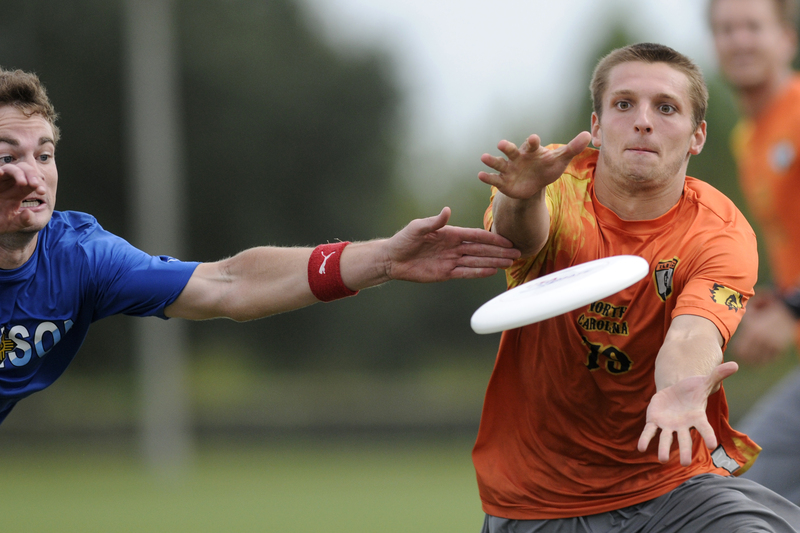 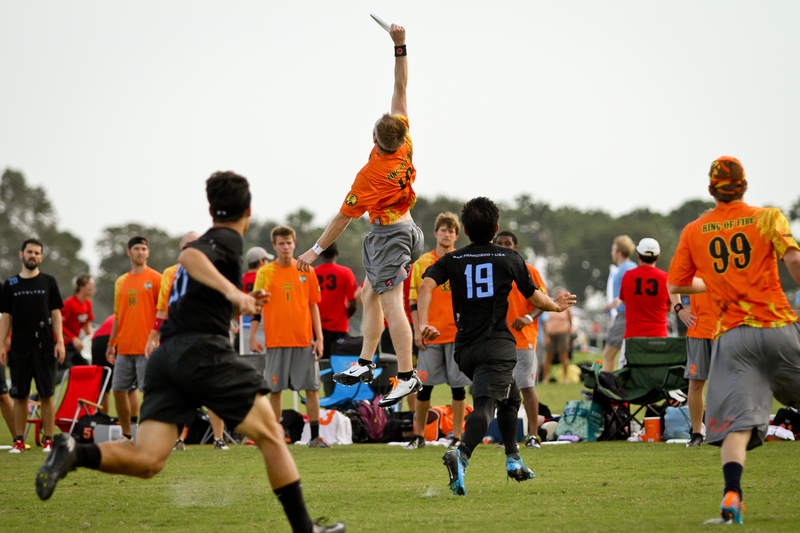 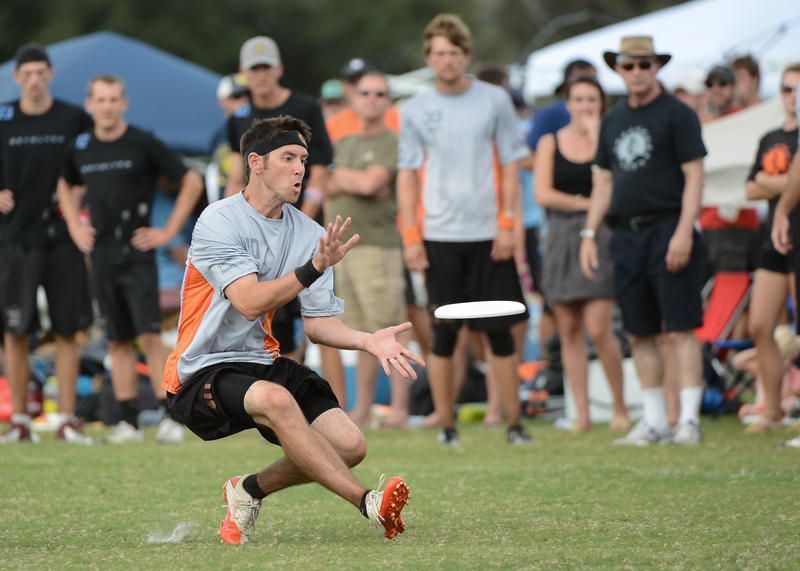 Photos from 2012 USAU Club Championships. 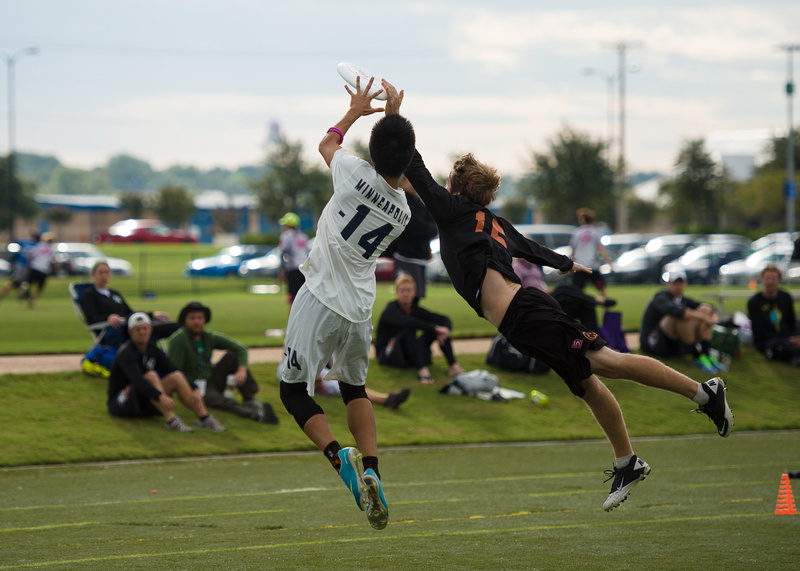 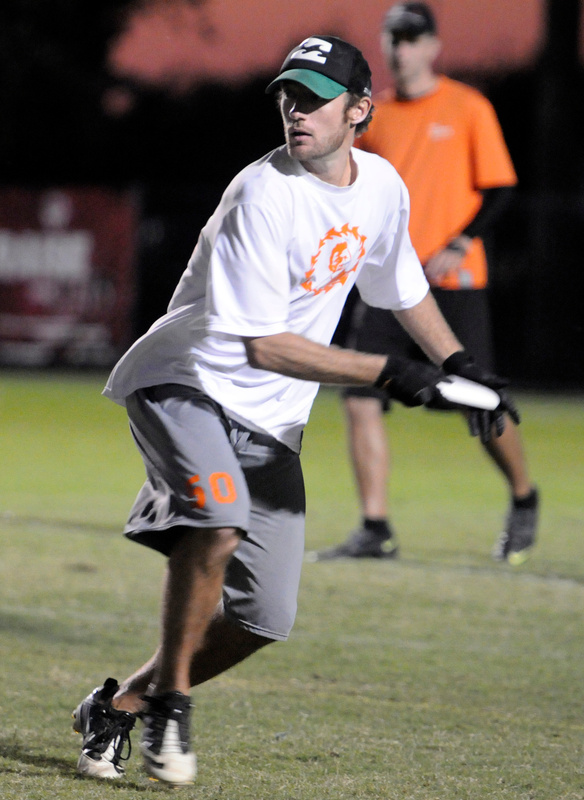 Special thanks to Ultiphotos for their coverage.